Sand Dagger Time Machine is conventionally bland, impersonal and forgettable. Made for fans of fluff Disney films like National Treasure and the "Pirates" sequels. 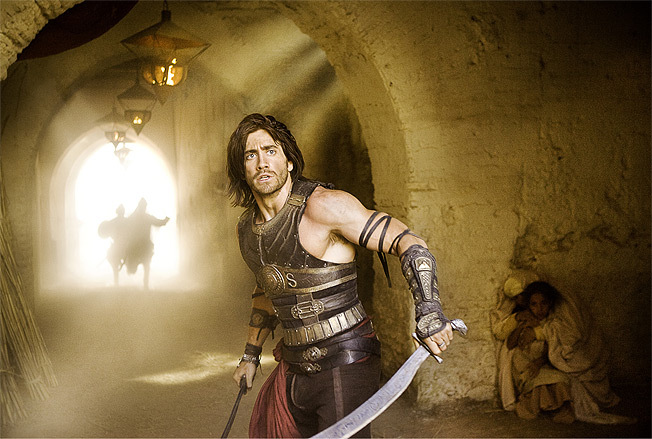 Being a movie based on a video game, you know what you are getting yourself into with Prince Of Persia. For those who know the high-tech follow-ups to the original game, you will get what you expect. For those looking for a throwback to the 2-D original – including razor doors and “baby steps” – you are not going to get it.